Over the previous five-year period, the heating and cooling industry in the United States has grown by more than 2.9 percent, achieving revenue of $96 billion at the beginning at 2019. During the same period of time, the total number of businesses has increased by 3.1 percent, and the number of workers in this industry has increased by 4.2 percent. With the ever-growing competition in this industry, current businesses are having to take more innovative steps to ensure they are selected for service by customers over the competition. One such business that is taking the initiative to be more appealing to potential customers is Temples Air Conditioning and Heating LLC, which has recently launched a new website with a new name. With more than 118,000 heating and cooling companies in the United States today, it’s absolutely imperative that companies take new strides to improve marketing efforts and appeal to a more discerning customer base. With the latest efforts of this company, offering a new, user-friendly website and the same amazing services, customers are privy to a more modern, updated brand to meet their heating and cooling needs. More information about the services offered by Temples Air Conditioning and Heating LLC can be found by visiting the company’s newly launched website or by contacting the professional team via email. 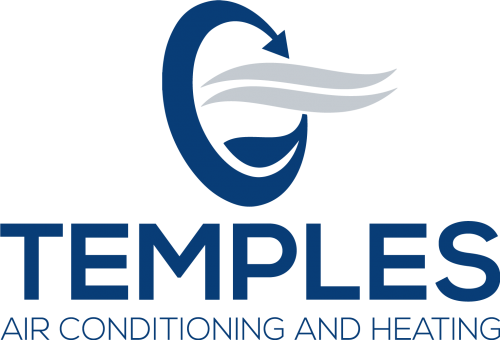 At Temples, everyone can receive the customer-first mentality combined with more than 20 years of expertise with air conditioning and heating systems. This company takes the “ouch” out of any air conditioner repair bill. The company is based out of Valrico, Florida, but service the entire Tampa Bay Area.